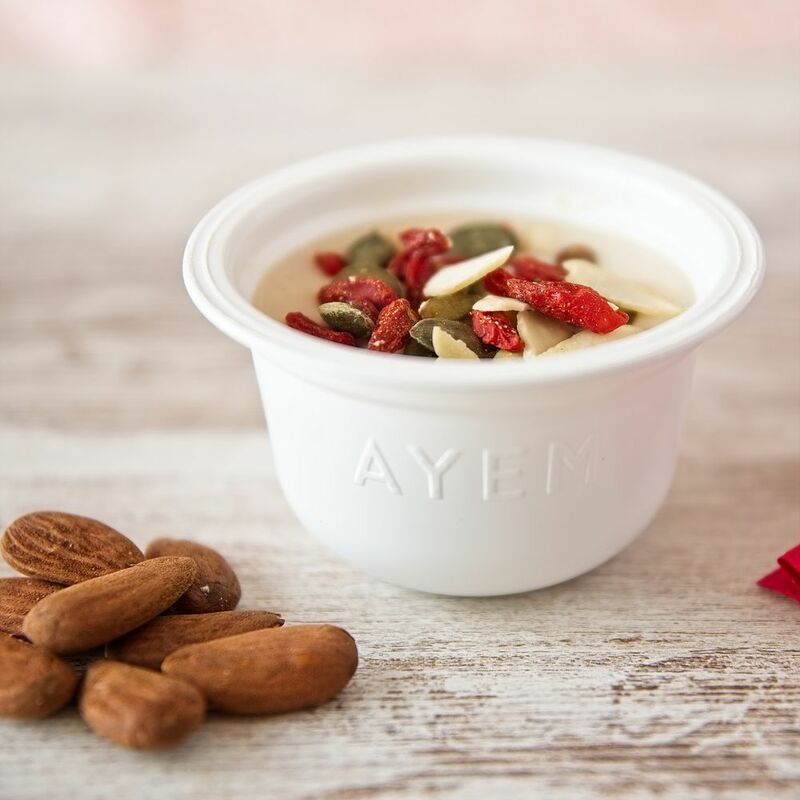 AYEM ™ is a quick to prepare, healthy breakfast bowl* full of the stuff your body and mind loves. 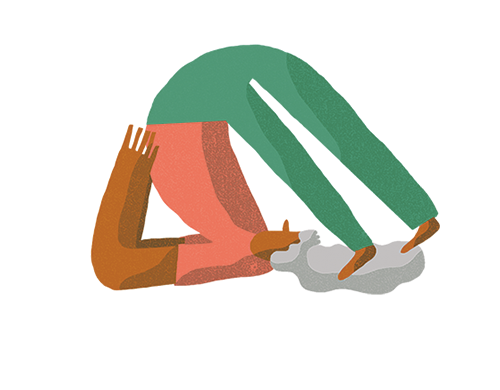 It’s about doing something good for yourself every day, so you can leap out of bed and dance down to the tube – or just get that morning feel-good factor which makes your day.  **Protein contributes to maintenance of muscle mass. DHA contributes to maintenance of normal brain function. The beneficial effect is obtained with a daily intake of 250mg of DHA. One pot contains 250mg of DHA. The pot should be consumed as part of a varied, balanced diet and a healthy lifestyle. Mind the gap… the protein gap! Protein contributes to the maintenance of muscle mass**, but we often don’t eat enough of it in the morning. 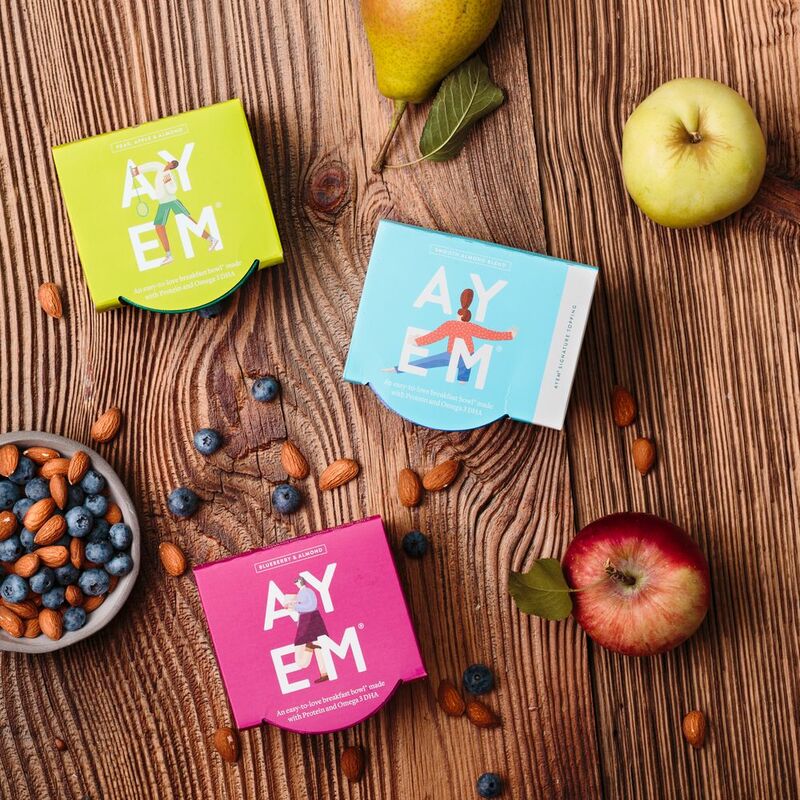 AYEM™ is here to help you fill that protein gap. 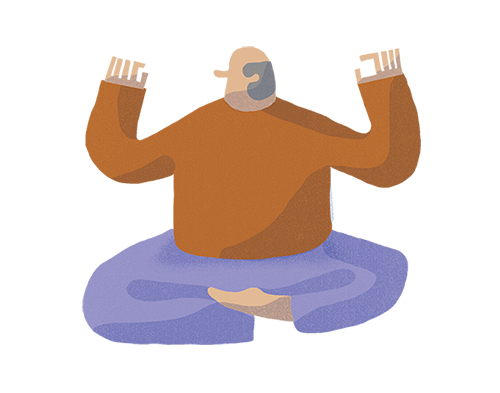 Including omega 3 DHA in our diets helps support all the complicated, mysterious workings of our brains***. 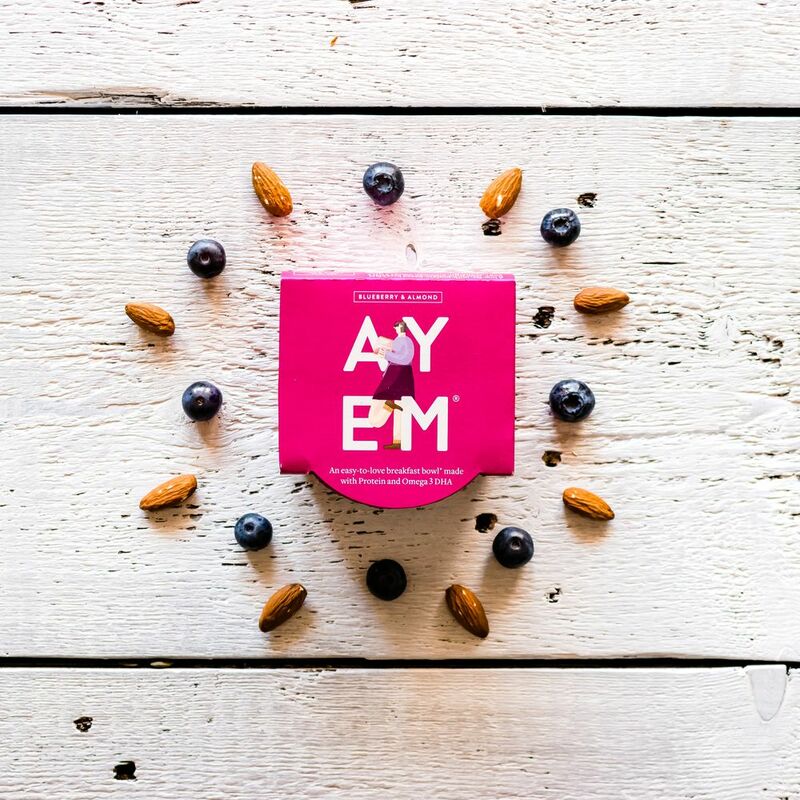 With 250mg of omega 3 DHA in every bowl*, AYEM™ has what you need to show your brain some love.  ***Omega 3 DHA contributes to the maintenance of normal brain function. The beneficial effect is obtained with a daily intake of 250mg of omega 3 DHA. One bowl contains 250mg of omega 3 DHA. The pot should be consumed as part of a varied, balanced diet and a healthy lifestyle.